Leaders in Seacucumber Aquaculture Hatchery and Grow out Technology using Clean and Green Australian Technology for Commerce, Sustainable Fishery and Environmental Enhancement through Integrated Multitrophic Aquaculture (IMTA). Seacucumber Consultancy Pty. 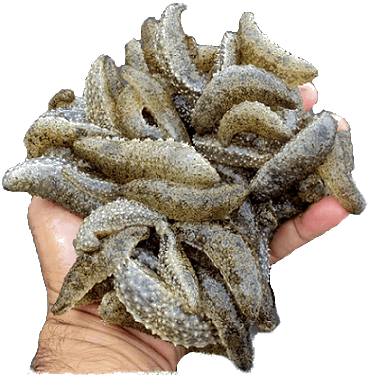 Ltd., (SCC) is an Australia based organization that provides holistic solutions harnessing adaptive seacucumber aquaculture business, sustainable fishery and environmental enhancement. Strong in the diversity and expertise of its distinguished services, backstopped with research and partnerships support capability where ever in need of, we progressively extend the breadth of our expertise from core conception to project development and operations. The provision of company service encompasses seacucumber aquaculture planning, feasibility, development & operations and sustainable management through green and clean innovative Australian Technology. Dr. Beni Giraspy Daniel Azari Ph.D.
A commercial aquaculturist, currently working as the Principal consultant of Seacucumber Consultancy Pty. Ltd., Queensland. 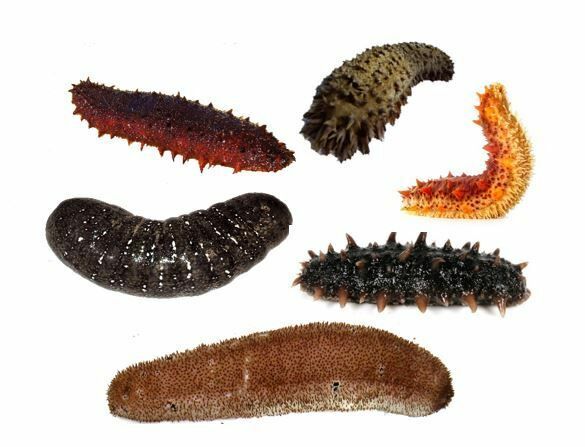 He is responsible for the development of Seacucumber Consultancy’s unique commercial production technologies for the commercially valuable sea cucumbers. He is a qualified commercial marine biologist with more than 18 years of experience in commercial sea cucumber aquaculture and research and development in Australia, Republic of Maldives, India, Middle East, Malaysia and Philippines. 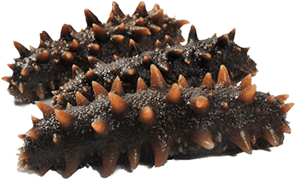 Developing Well-planned and Well-Managed Sustainable Sea cucumber Aquaculture Business for Economic and Environmental Gains. Our Technology Ensures Aquaculture practices are Sustainable and Minimise the Business Risks. Seacucumber consultancy has the latest green and clean hatchery and Farming Technology for Economic and Environmental Sustainability.